the pineapple on pizza debate has gotten way too heated. speaking of heat, hot sauce belongs on pizza. music festivals are literal landfills that play bad music in the background. chick-fil-a is not as great as people say it is. walking on the beach is tiresome and is also not as great as people say. there are too many studies and too much media coverage on millennials and their behavior. avocados do not belong on toast and are overrated. and the titanic. the movie, of course—i’m not a monster. people order fajitas for the attention, not because they taste good. the best part about ordering buffalo wings at the bar is the celery sticks that come with it. cinnamon raisin bread. just no. it’s weird that human beings drink cow’s milk. and have normalized adults drinking milk. but think it’s weird to consume human breastmilk as adults. pine trees are only okay in a forest. which is why tree-scented candles are never okay. and why fake christmas trees are better than real ones. game of thrones is boring. indiana jones and the temple of doom is the best indiana jones movie. any quote or reference from the office does not belong on a dating profile. the godfather part ii does not compare to, and is not as good as, the first movie. friends is a bad show. frozen is an insult to disney’s repertoire. and moana is slightly less so, but still is. most musicals would be better if they weren’t musicals. bar crawls and bar hopping serve as disguises for descents to hell. a great first date idea is to reminisce about exes. the best way to communicate with people is via memes. lyrics are the best part of a song. women should be allowed to use the men’s restroom when the line is too long. 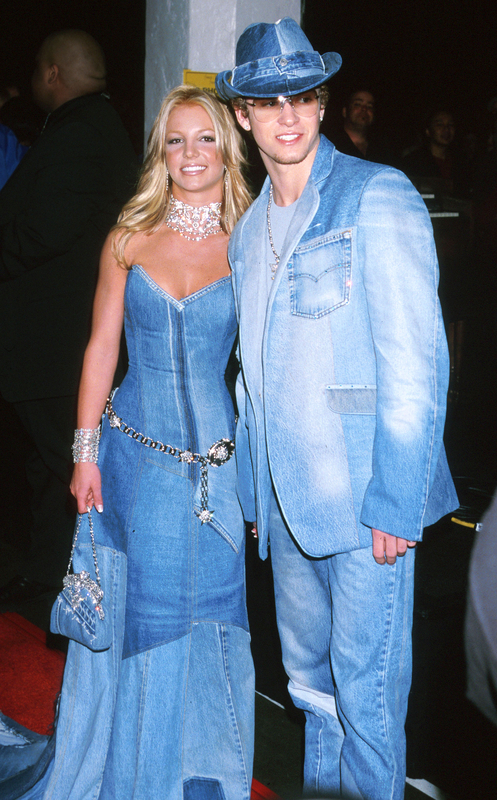 double denim should come back in style. see why. breakfast food tastes better during dinner. people should be praised more for their ability to indulge in leisure time than their ability to work hard. podcasts are an elitist and overrated medium. opera singers are not as recognized by the mainstream for their talent as they deserve to be. people who say they can’t cook are liars. atheism is a form of religion. there should be more stipulations on who can vote (in the united states). small talk should not be socially acceptable. typewriters should be a thing of the past and left there. velour tracksuits need to make a comeback in fashion. instagram makeup is not flattering on anyone. marriage is an antiquated institution. flip flops are neither cute nor comfortable. cat vs. dog related debates are silly. ice skating is not fun. it is already difficult to not trip and fall while walking on land. unpopular opinions can still be unpopular even if they’re suggested by many others. p.s. i truly appreciate each and every one of you who helped contribute to this list. special shoutout to those of you who fueled my laziness by providing direct quotes. add more in the comments below!